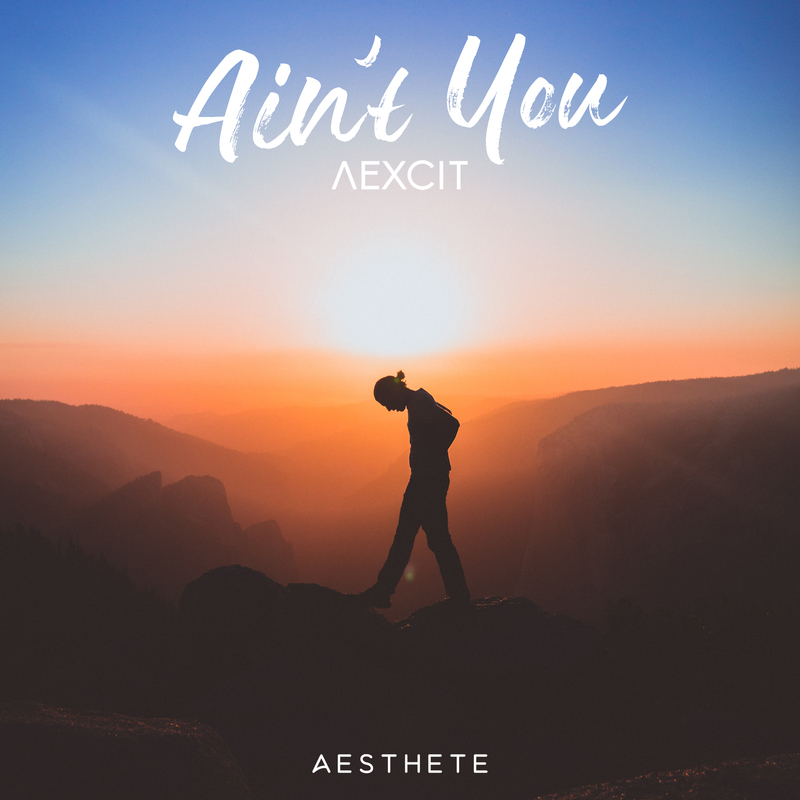 AEXCIT have just released a new dance single via AESTETE Music. The label is home to artists like Cuebrick and Noize Generation, and is one to check out if you haven’t already. The German duo score highly with “Ain’t You.” Immediately catchy with its rich vocals and energized, building drums, we guarantee you will remember it long after it finishes playing.